What was once a mere fantasy has become a reality as marijuana legalization gains momentum across the US. As of today, a whopping 22 states have legalized the use of marijuana in some capacity, two of which have deemed it completely legal, as long as you are old enough. That’s right. Two states — Colorado and Washington — have legalized recreational use of marijuana for anyone over the age of 21 (of course, if their boss doesn’t like it, they could still get canned). As a resident of Denver, this news suits me nicely. But is it really that simple? Yes and no. Based on Colorado law, you can have your weed and smoke it too — as long as you don’t push your limits. Stay on the good side of the law by understanding the conditions of marijuana law in Colorado. Just like booze, you need to be at least 21 years old to make a marijuana purchase. This means that, as long as you can prove you are of age — a state-issued driver’s license, for example — you can purchase pot and pot products. If you are a Colorado resident, you can purchase up to one ounce of marijuana at a time, or one-quarter of an ounce (7 grams) if you are a non-resident. This includes both flower and concentrate,and will be weighed precisely prior to purchase. 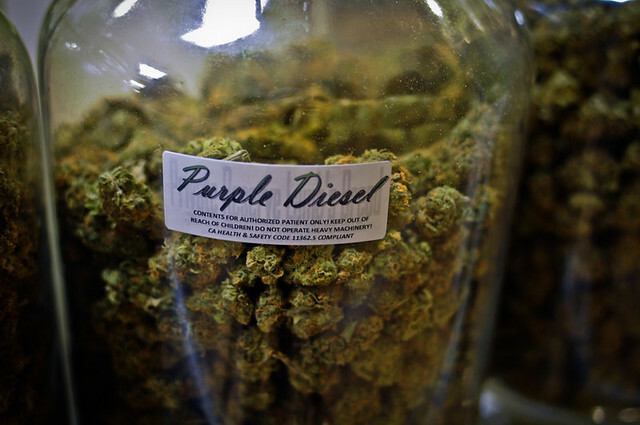 If non-residents wish to purchase more, it has to be done by traveling to different dispensaries. As long as no one is in possession of more than an ounce at a time, they will not be penalized regardless of their state of residence. The state of Colorado passed the Clean Indoor Air Act which limits smoking,well, everywhere. You cannot smoke in national parks, ski resorts, public places or vehicles (whether they are in operation or not). Many hotels and rental units also prohibit smoking in their facilities and reserve the right to refuse service to anyone found breaking these rules. In other words, if you live in Colorado and your landlord is cool with it, then you can smoke in your home. If you are visiting, I hope you have friends whose landlords are cool so you can crash with them for a while. Otherwise, you still run the risk of getting ticketed for breaking the terms of the Clean Indoor Air Act. Member’s only cannabis clubs are also making their way into major Colorado cities like Denver and Colorado Springs. Dodging the Clean Indoor Air Act by operating under the guise of a private business (hence the need to buy a membership), these bars may be the next best thing to happen to tourists and residents alike who just want a friendly place to toke and talk. 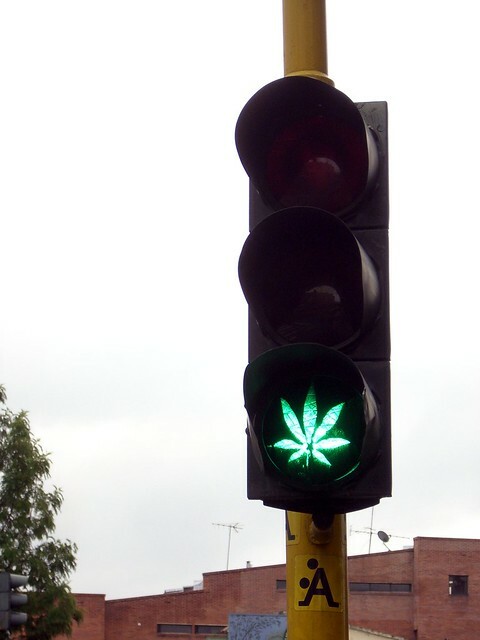 As with alcohol, it is illegal to operate a vehicle while under the influence of pot. The problem, of course, is that testing for marijuana is much more difficult that the ol’ breathalyzer that is used to test for alcohol impairment. By driving in Colorado, you essentially agree to be tested should a law enforcement officer believe you are impaired. He can do so with a breathalyzer if he suspects you’ve been drinking, but will have to take a blood sample to test for marijuana intoxication. If you test over the five nanogram limit, it is likely the police officer will deem you significantly impaired regardless of performance. This test is obviously an issue for chronic users who might test above the limit even without having consumed any pot recently, so if you don’t want to risk it, don’t drive like jerk. Within the state of Colorado, it is permissible to travel with up to one ounce at any time, but if you are pulled over and an officer suspects you are under the influence, having an opened bad-o-weed is probably not a good idea (it falls under the same restrictions as traveling with an opened container). To avoid any potential hang-ups, throw your purchase in a locked trunk between point A and point B. Of course, given the illegal nature of pot in other areas of the nation, traveling outside of Colorado with a sack of green is still illegal and could get you in a heap of trouble should you tempt fate anyway, so don’t do it. Seriously. 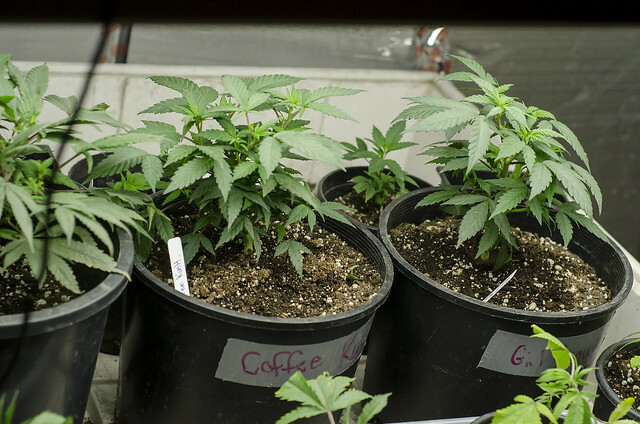 Colorado residents can grow their own weed, as long as they follow certain guidelines during the process. For example, each member of a household over the age of 21 is allowed to grow up to six plants at a time, but only three of which can be flowering. This does not include cuttings (clones) or seedlings until they measure over eight inches tall and eight inches wide provided that they are in a two-inch pot or less. All plants must also be contained behind a locked gate or door and not visible or accessible by the public. I keep mine in my fenced garden that is also enclosed in my locked back yard — I assume this is sufficient. Pot laws are rapidly changing across the nation. Almost half of all states allow marijuana use for medical purposes while Colorado has legalized it completely for anyone over 21 sporting a valid ID. If you’re one of the millions of Americans who have been waiting for your chance to toke without risking a felony, now is your chance. Plan a vacation to Colorado to show your support for marijuana legalization. Is Colorado Safer Because of Marijuana Legalization? I haven’t had browser problems, yet (including IE), but I’ll keep a look out.